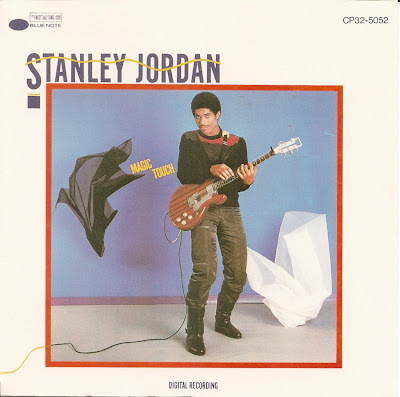 Stanley Jordan (July 31, 1959) is an American jazz/jazz fusion guitarist and pianist, best known for his development of the tapping technique for the guitar. 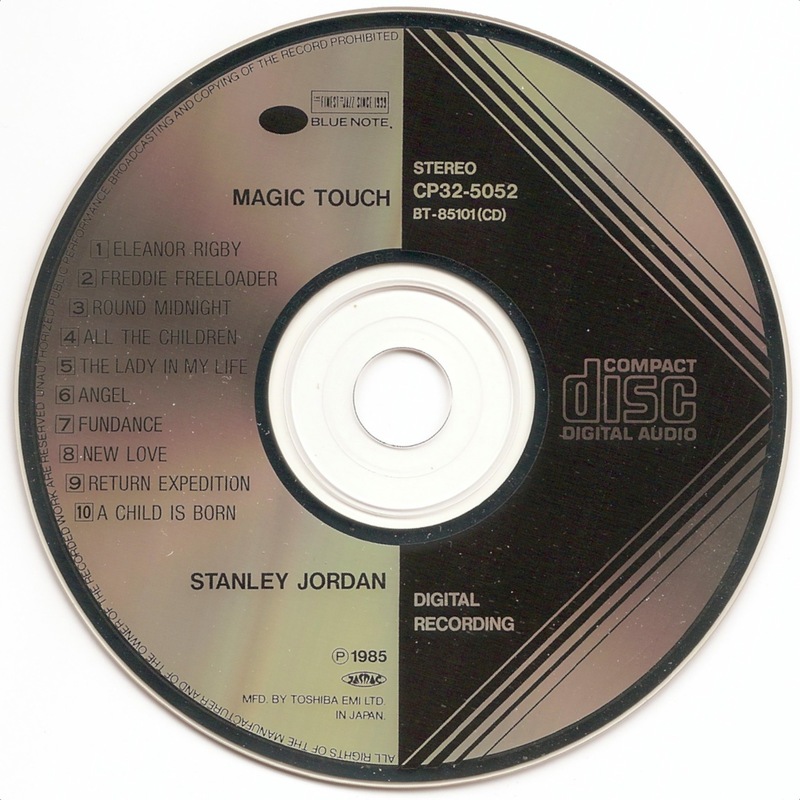 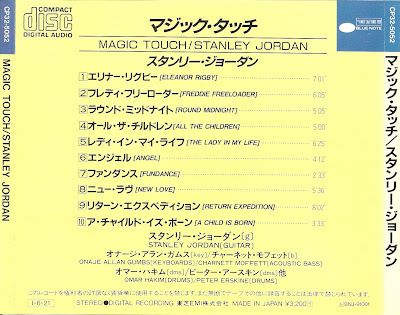 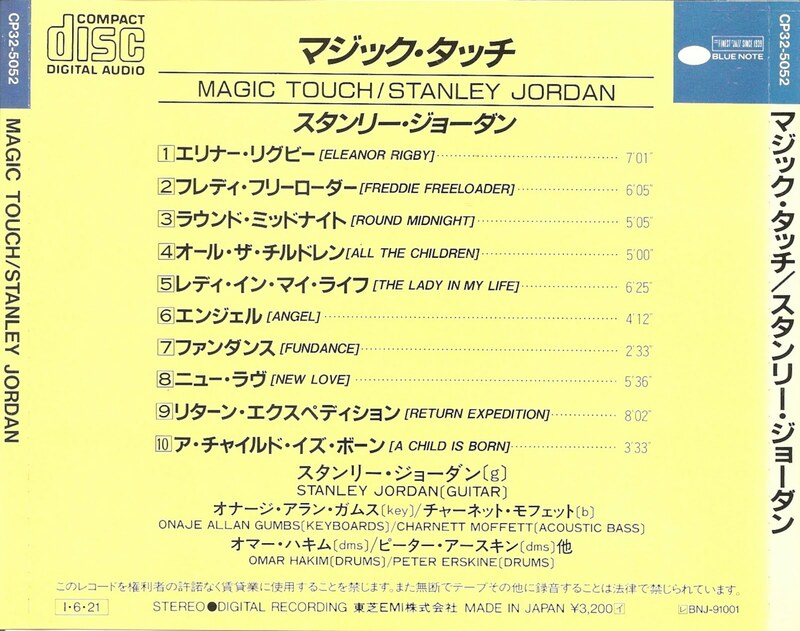 Magic Touch is the Blue Note Records debut album by jazz musician Stanley Jordan. Allmusic critic Daniel Gioffre has described the album as "[a]n instant classic, and one of the definitive moments of modern jazz guitar."